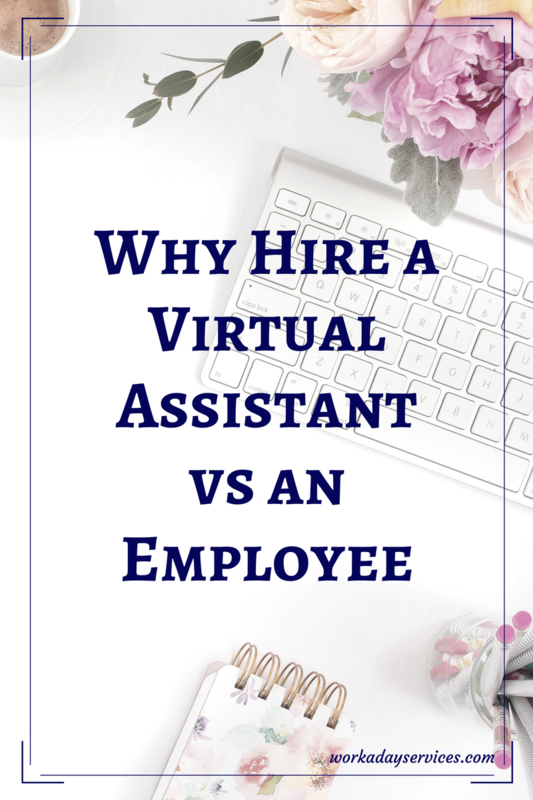 Struggling with the decision to hire a virtual assistant or an employee? 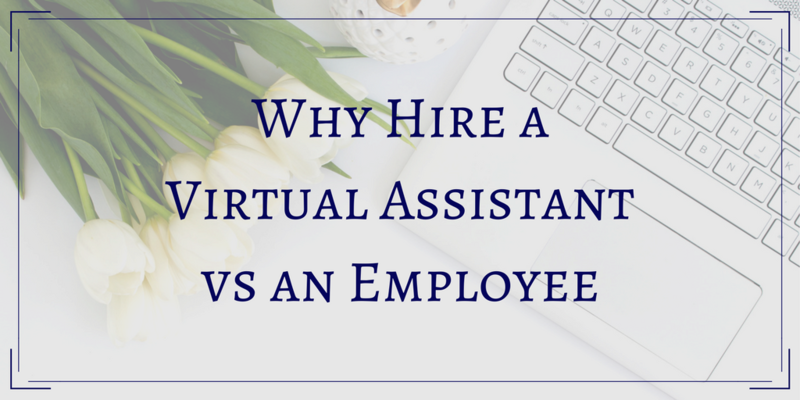 There are times when an employee is the better choice (like when you need on-site support), but there are several reasons to choose a virtual assistant the majority of the time. 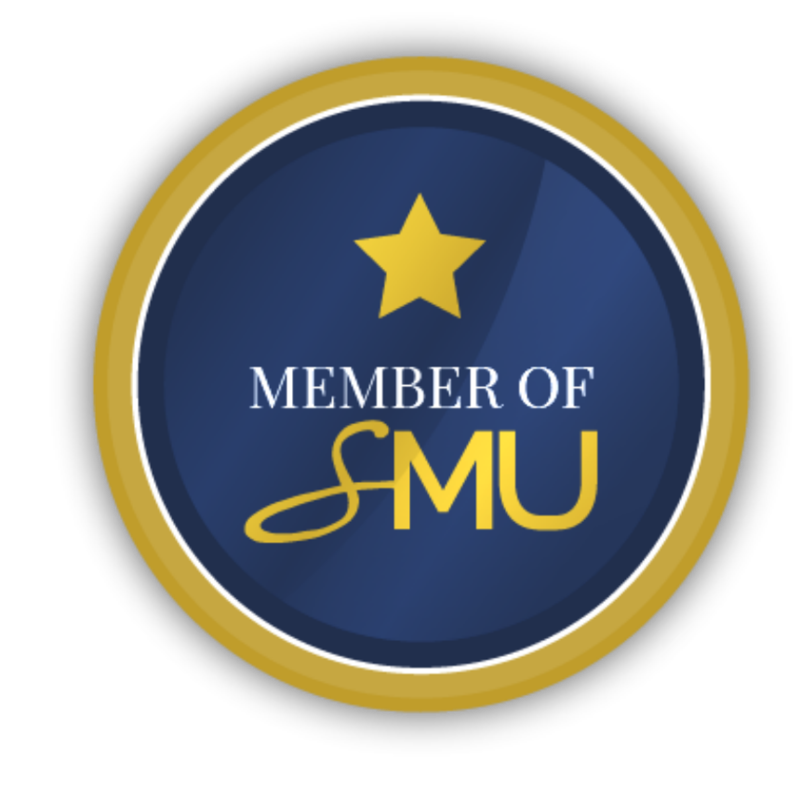 When you hire an employee for a specific hourly rate, that isn’t the true rate you pay. In addition to paying that rate, you also have several “hidden” costs, such as payroll taxes, worker’s compensation, employment insurance, other source deductions, vacation days, sick days, holidays, benefits. An employee’s hourly rate can be half their true cost! 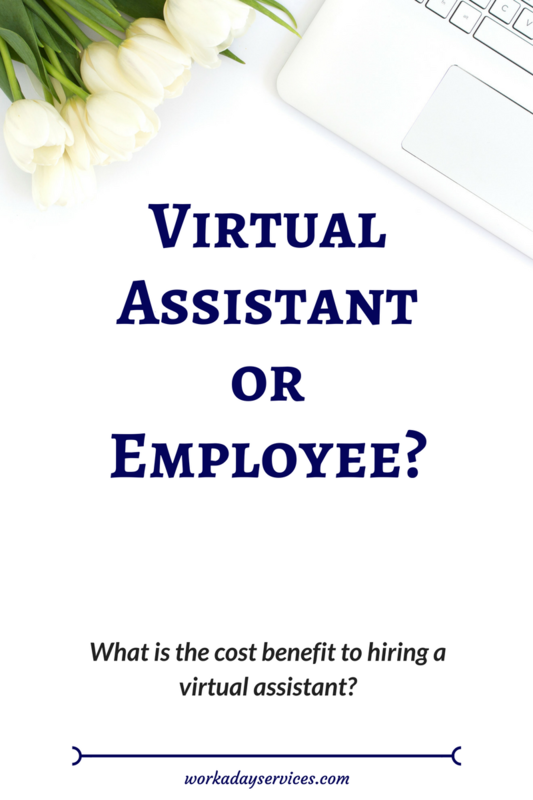 But a virtual assistant’s cost is exactly what they have communicated. Want a more concrete example? 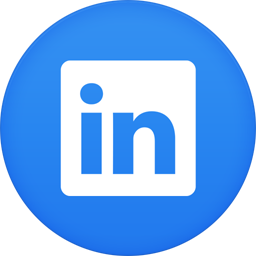 If you were to hire a full-time social media specialist, the average Canadian salary on Glassdoor is $39,000-$85,000 depending on the location, before adjusting for any hidden costs. But hire a virtual assistant, and you’ll save tens of thousands of dollars! A virtual assistant charges for the hours they work (or service they provide). No breaks. No socializing. No wasted time trying to fill scheduled hours. You pay only for the time they are actually working and for the services they are supposed to provide. A virtual assistant has their own equipment, their own space. You don’t pay to have your space available to them in order to work. Choose a virtual assistant based on their experience and expertise. They already know how to do the jobs you need done (often better than you), you just have to show them your particular methods and desired outcomes. This greatly reduces training time and cost. When you hire an employee, they work set hours that you need to schedule ahead of time. There is little leeway for more or less hours based on your volume of work. This is the opposite of a virtual assistant, who often works flexible hours, often based on task deadlines rather than set hours. Depending on your arrangement, it may be super easy to add or remove work quickly and easily. As a fellow business owner, a virtual assistant understands the importance of your vision and big picture, and is there to support and help your business grow. Since most virtual assistants rely on happy clients and great referrals to grow their business, they succeed when you succeed. 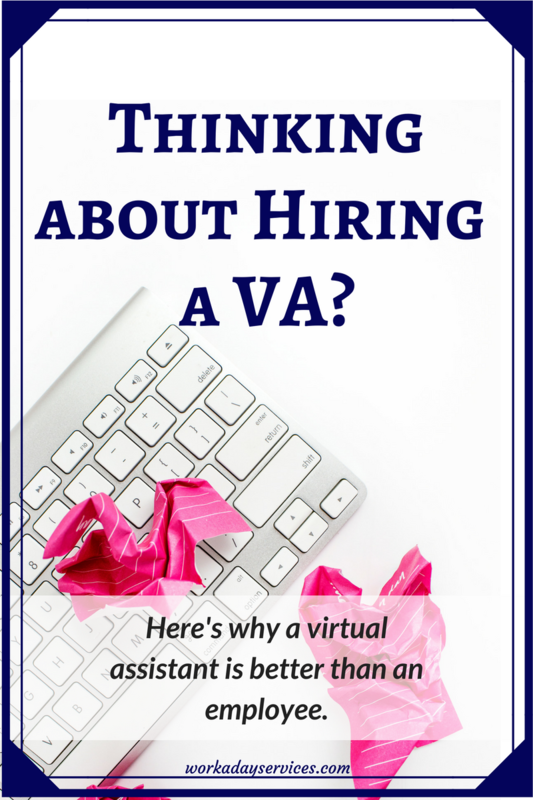 As you can see, there are many reasons to choose hiring a virtual assistant over an employee. So what are you waiting for? Contact us today to get started. Located in Campbell River, BC, Canada. Email sarah@workadayservices.com or use the form on our Contact page. Copyright © 2019 Workaday Services.